Good news to Globe and TM subscribers! 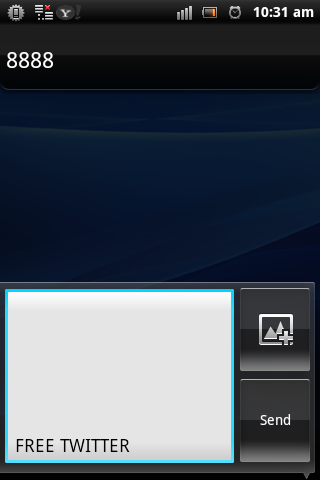 Globe is offering a FREE mobile access to Twitter via mobile.twitter.com from June 20 until July 31, 2012. So even without WiFi, you can stay connected, send live tweets using your phone, see what’s #trending and get the latest updates for free wherever you are, whenever you feel like it, and as much as you want. 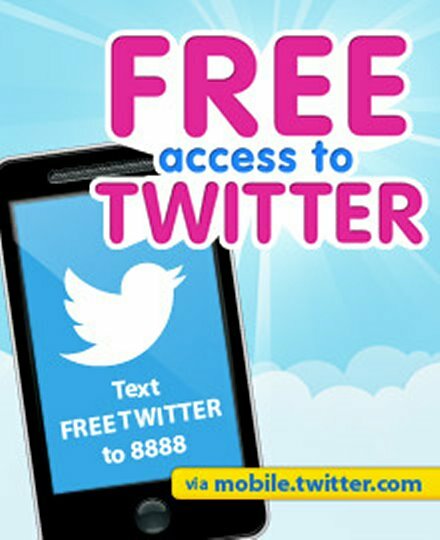 Using your Globe Prepaid or TM phone, simply text FREE TWITTER to 8888 in order to register to FREE TWITTER. You may start browsing mobile.twitter.com and enjoy the FREE TWITTER service once an SMS confirmation has been received. You just need to maintain at least P1 remaining balance in order to register to FREE TWITTER. Promo is available for Globe Prepaid and TM subscribers only. 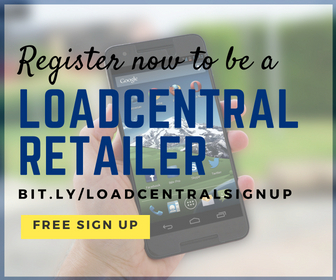 Check out http://bit.ly/FreeTW to find out more.